Now that I am finally able to sit down at the computer, I can announce the winner of the Thankful challenge. Well not just yet...let me tell you about my wonderful weekend!! It was so nice to spend the weekend with family and friends who are like family! 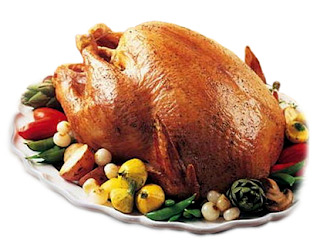 We had our Thanksgiving dinner on Saturday because my hubalub had to work on Sunday and Monday. And you know what, I really enjoyed having our big dinner so early in the weekend because it left the rest of the weekend to do other things. On Sunday, I took the kidlets to the the local pumpkin patch! The kids love going there because there are so many fun things to do and I love to go for the great photo ops...oh yes and because I love seeing their smiling faces when they run through the pumpkin patch! Take a look at my cuties at the patch! They had a little help in the smile department for this photo. My dad was behind me pretending to drop a pumpkin on my head so the kids couldn't help but laugh at me!! Then on Monday, we went to go visit our friends who just had their second child a few days before. It's always a joy to cuddle with a newborn, isn't it?! It was the perfect end to a wonderful weekend! Ok on to the winner! We had 7 comments so lucky you guys that the odds are pretty good for you!! So I plugged the numbers at Random.org and here's what it came up with. That means that Jenn is the winner of a $5 GC to my shop! Congratulations Jenn!! 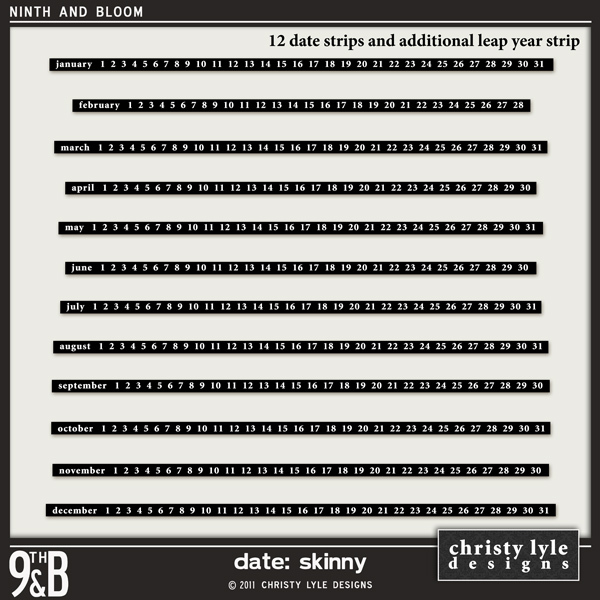 Please contact me at christy @ christylyledesigns dot com for your prize!! Thank you so much to all of you who entered! 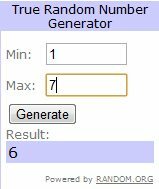 [Giveaway] I'm thankful, are you? It's Thanksgiving weekend here in Canada and I'm so thankful to be spending the weekend with my husband, my kidlets, my parents and my close family friends. Hopefully my turkey will look like this when I'm done! I am thankful that my mom who is coming over early to help me with the bird and her fabulous home-made stuffing! I am thankful for so many things but now I would love to hear what YOU are thankful for. For every comment you leave below, you will be entered into a draw to win a $5 Gift Certificate to my shop at 9th & Bloom. The winner will be chosen on Monday, October 10, 2001 at 11:00pm (PST). Any entries received after this time will not be considered. The winner will be chosen using Random.org. Welcome to my blog! 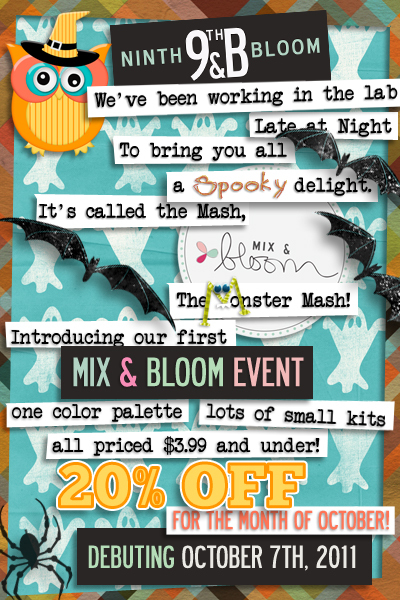 All of the 9th & Bloom designers have got together with the same colour scheme and theme and created tons of coordinating products PERFECT for all of your halloween layout needs!! These are all small packs that are so affordable so you can buy a bunch of great things for a great price!! 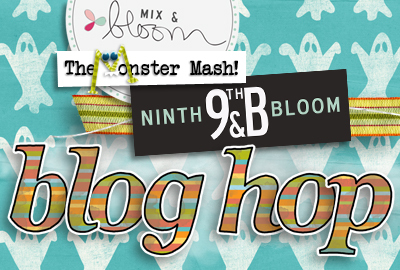 Ok now on to the Blog Hop!! If you are already following the Blog Hop, you should have come from By Becca's blog and have your fabulous gift from her. And of course I have a little somethin' for you too! You can grab it HERE for FREE in my shop! All you have to do is add it to your cart and check out and the download link will be all yours!! If download my freebie, I would appreciate a quick comment below. Thanks so much!! 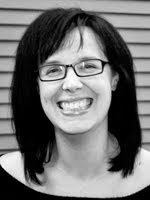 The next stop on the Blog Hop is Meredith Cardall so be sure to hop on over there and see what she has for you!! If you get lost at any point, you can find the complete list of participating designers HERE. Thanks so much for stopping by! Now, I should say that I know Devin does love food. He really does. He just loves the wrong foods. Cookies, chips, crackers, candy--the four Cs of doom. We'll add some breads, pastas, butter, jam, peanut butter and for some strange reason, veggie corn dogs and veggie 'chicken' nuggets. I hate to be so cliché, but it really is like pulling teeth to get D to eat anything remotely healthful. Due to D's penchant for junk and the large plastic tub of junk food wrappers that my husband brought downstairs recently, our house has gone on a near complete junk food ban. If it's not healthful, it's not in the house. This means that I need to rethink my recipe arsenal some too as those convenience foods were a big part of how I'd even get D to eat at all. So what's a mom to do, right? Research! I know, I know...research means work. Research means experimenting. Experimenting can mean failure, lots and lots and lots of failure. Ask me, I know. Too many nights of, "I don't liiiiiiiiiiiiiiiiiiiiiiiiiiiiiiiiiike <<insert any food here>>!" tend to grate on the nerves of even the most patient parent. Now, what I'm about to share with you is no guarantee. Your child may hate it. Your child may throw it at you or stop speaking to you for a week. I don't know. My child, my super picky hates everything that touches his lips that isn't mostly carbs, gave this one the highest praies he gives to anything. He saves this praise for his favorite treats: ice cream, slushies, junk...But this time, and maybe only this time, Devin gave a healthful dish an "Um, YUM!!!" when asked what he thought of it. In a large bowl or re-sealable plastic bag, mix together 2 tablespoons of the oil, the soy sauce, and the honey until well combined. Add chicken and toss to coat well. Place in refrigerator to marinate at least 30 minutes and up to 2 hours. 1 minute. Taste and adjust seasoning, as necessary. Serve immediately over Sesame Rice. Bring water to a boil. Add rice and salt and stir to combine. 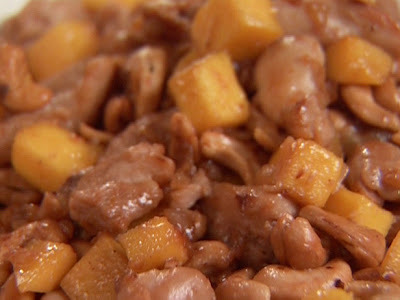 Reduce heat to low, cover, and simmer until rice is tender and water is absorbed, about 10 minutes. Remove from heat and let stand, covered, to finish cooking, about 5 minutes. Stir in oil and sesame seeds and serve. Notes: I added in some sliced zucchini and sugar snap peas just a couple minutes before cooking was done. Enjoy!! I'll be adding this one into the rotation for sure!! Hi Everyone! Nothing new again this week. Thought I would showcase some of the great layouts our CT has created using Christy's Products. Hopefully Christy will be back soon with some more newness for your scrapping pleasure. Have a great Memorial Day Weekend! Hi Everyone! Christy doesn't have a new release this week but I thought I would showcase one of my favorite kits of hers. I love her A Brand New Day kit. It's so fun, has great elements and papers. It's a versatile kit that is a must in everyone's scrap stash. 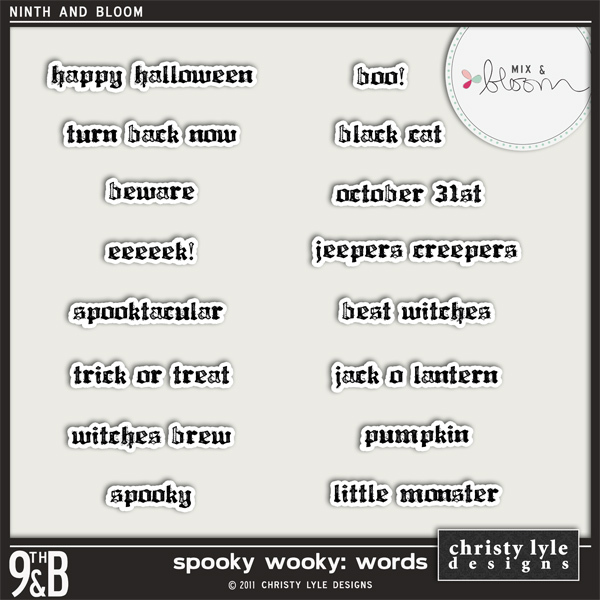 Check out all of Christy's Fabulous Creations Here! Welcome! I’m Christy Lyle, a professional graphic designer. I have been designing digital scrapbooking kits since 2005 and have been loving it ever since! I have also had the great opportunity to design a few paper lines for the scrapbooking company, My Mind’s Eye available at your local scrapbook store, Michael's and Hobby Lobby.